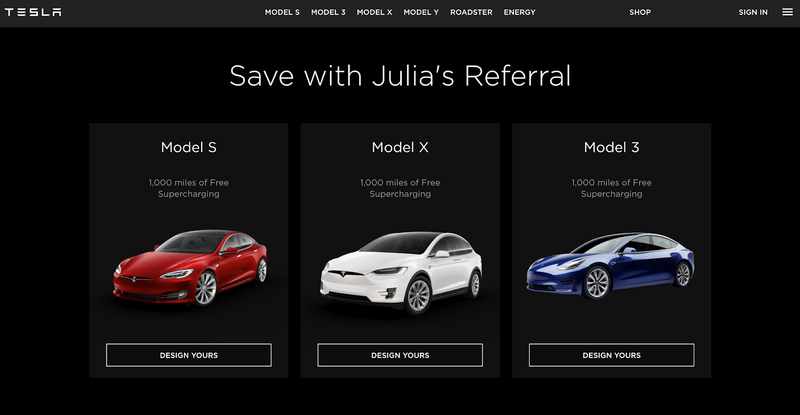 Julia Caban Blog: Tesla Is Bringing Back 2019 Referral Program! | What do you need to know? Tesla Is Bringing Back 2019 Referral Program! | What do you need to know? 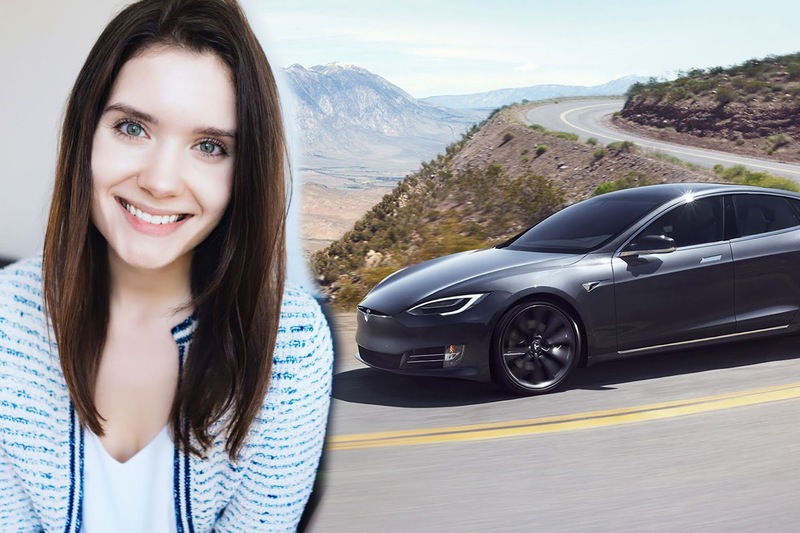 On March 21st Tesla decided to bring back Referral Program To Win Model Y And Roadster! Excellent site. Lots of useful information here. I am sending it to several pals ans additionally sharing in delicious.